Looking for a great way to get involved in the HR Community? 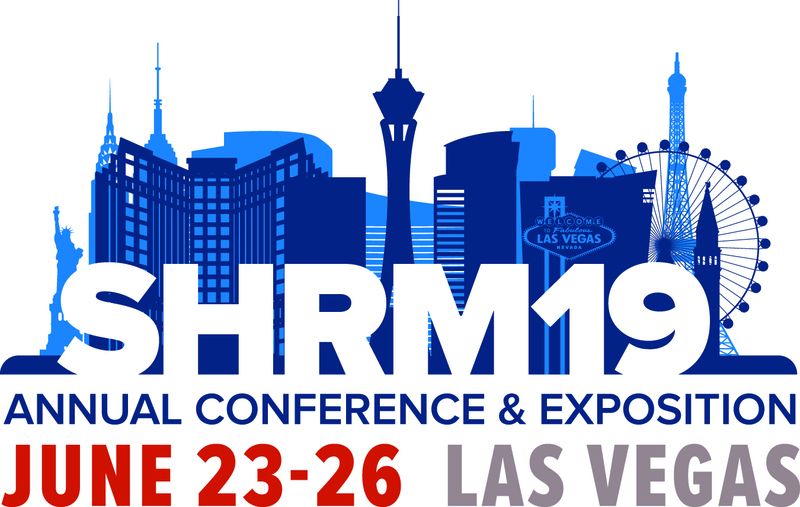 The Nevada State SHRM Council is seeking volunteers to join the council. If you're interested, please contact nevadashrm@gmail.com.